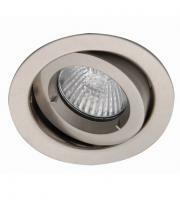 When you go to install lighting, particularly kitchen lights, you need to carefully consider fire safety by applying fire rated downlights. A fire rated downlight is designed to consolidate a fire and stop it from filtering through the ceiling at breakneck speed. 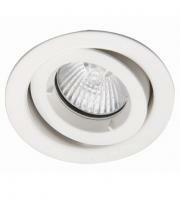 This bides those inside the building precious time to evacuate, saving lives and livelihoods. 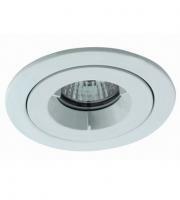 Fire rated downlights work in conjunction with fire rated ceilings, ceilings act as the initial barrier between fires erupting above and seeping down below. 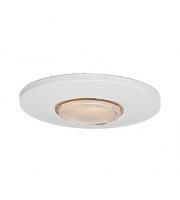 Fitting a fire rated downlight ensures there is no gap in the ceiling, thus no space for the fire to easily escape which hampers it from spreading quickly. 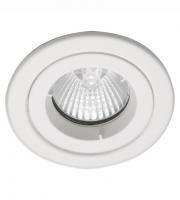 Just like fire rated ceilings, a fire rated downlight features fire ratings of 30, 60 and 90 minutes, allowing sufficient time to appropriately act on any potential danger. 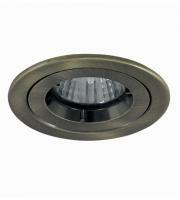 Here at Direct Trade Supplies you can make significant headway in securing the safety and protection of your buildings. 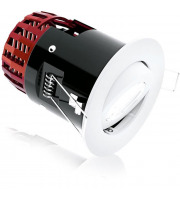 Within our store you can create the safest haven possible, taking measures to protect, alert and halt fires in their tracks. 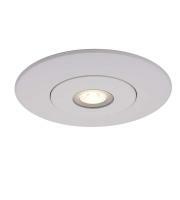 If you already own a thick fire rated ceiling it makes sense to apply fire rated lights. 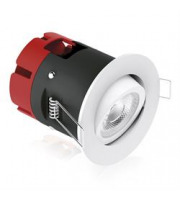 However applying fire rated lighting to a non-fire rated ceiling will supply little to no protection to your building, only when you have the correct ceiling and plasterboard established will you reap the rewards of installing a fire rated downlight. 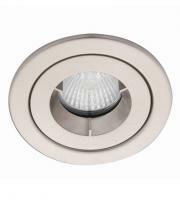 Direct Trade Supplies stores some of the very best fire rated lighting on the market, with our Aurora downlights suitable for 30, 60 and 90 minutes fire rated ceilings. 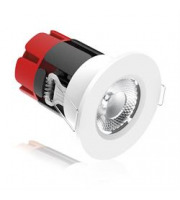 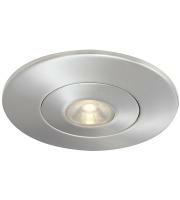 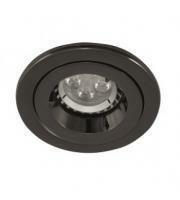 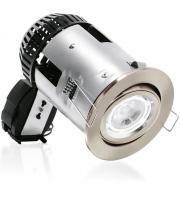 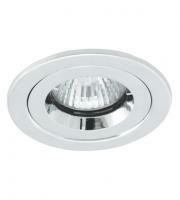 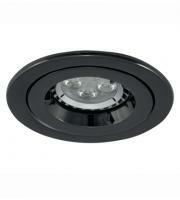 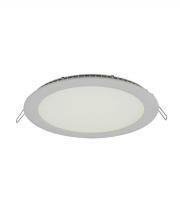 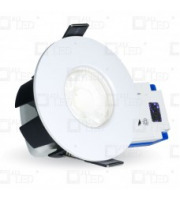 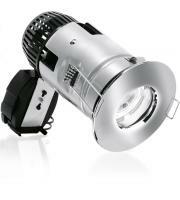 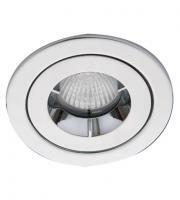 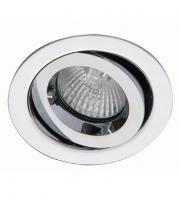 Within our selection you can find fire rated led downlights and downlights boasting stylish colours and designs. 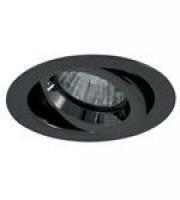 All of which work inline with safety standards and follow an ip65 rating guaranteeing a tight fit against dust infiltration and water damage. When you shop with us you are guaranteed to acquire a safety checked product, each item has been meticulously assessed before its release, with its durability, resistance and performance being rigorously tested. 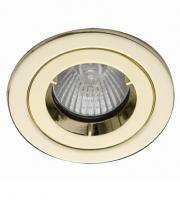 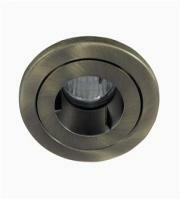 Installing fire protection lighting will be an astute purchase, and one that you may be thankful for in years to come. 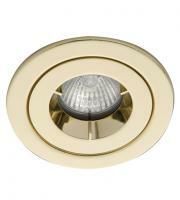 Although fires igniting are usually a rare occurrence, it is always best to be prepared, from fire safety devices such as smoke detectors all the way to fire protective downlights.